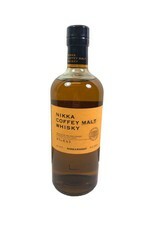 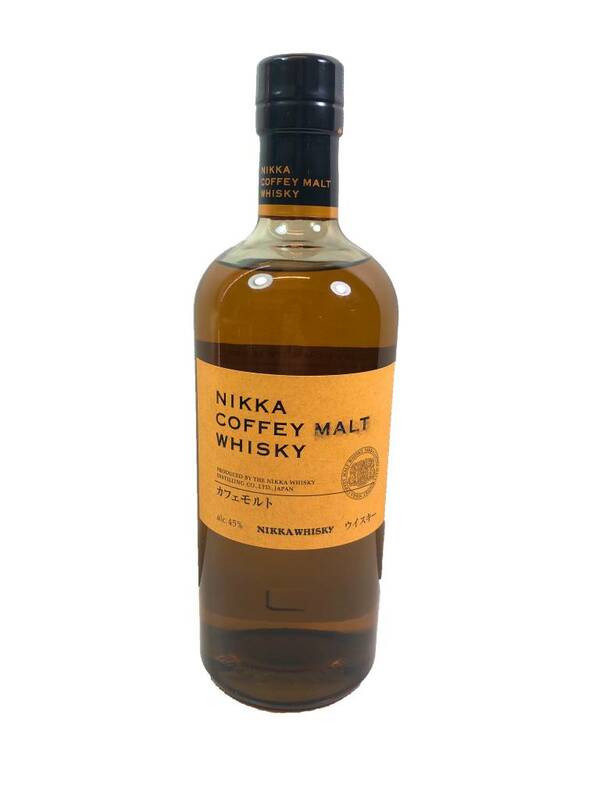 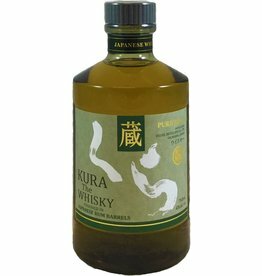 The Nikka Coffey Malt is the result of a unique distillation process in “Coffey” type column stills, which are normally used for grain whisky production. 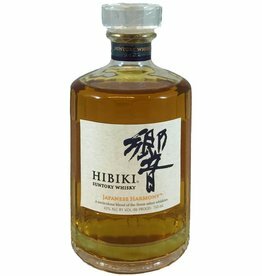 This rare 100% malt bottling offers a surprisingly rich texture. 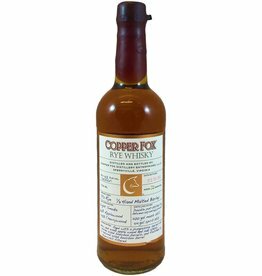 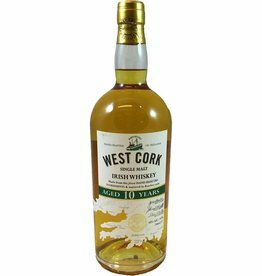 you will taste Malt, fruit,nuts, vanilla, butterscotch, toasted pastries and light notes of spice, minerals and toasted grain.